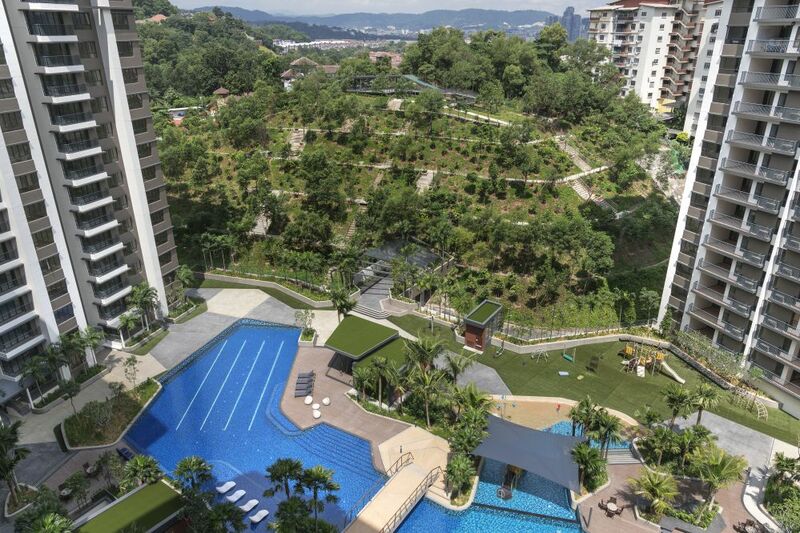 Irama Wangsa is a residential development sitting on a 9-acre FREEHOLD land, inclusive of 4-acre private hillpark for the residents. The development comprises of 3 towers – 2 towers of 26-storey and 1 tower of 25 storey, with a total of 655 residential units. There are 2+1, 3 & 3+1 bedrooms, size ranging from 991sf – 1,637sf. Located in Wangsa Maju section 10, along Jalan 3/27E. 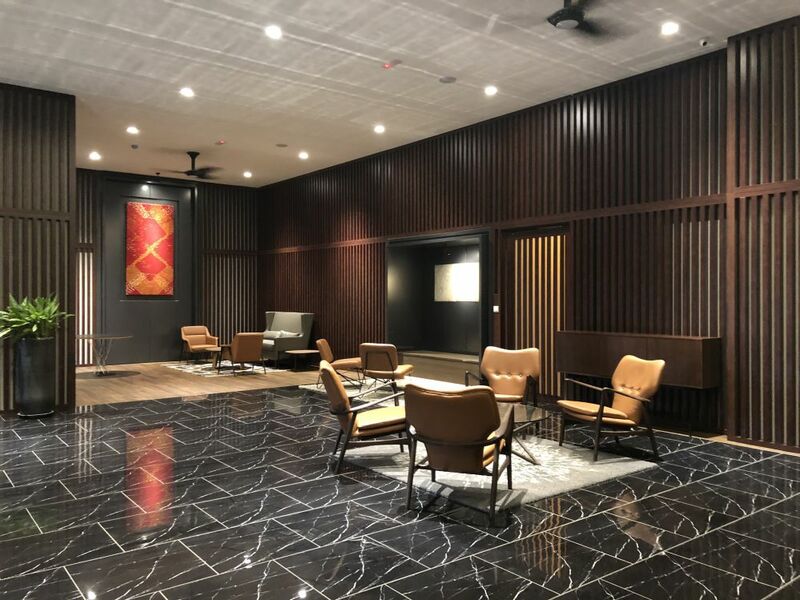 This area is close to amenities such as retail shops, shopping malls, schools and easy access to & from highway, only 5 mins drive from DUKE highway exit, 10 mins to Jalan Ampang & 15 mins to KLCC. Suitable for family own stay and good potential of capital appreciation growth due to the development concept and growing popularity of the neighbourhood. 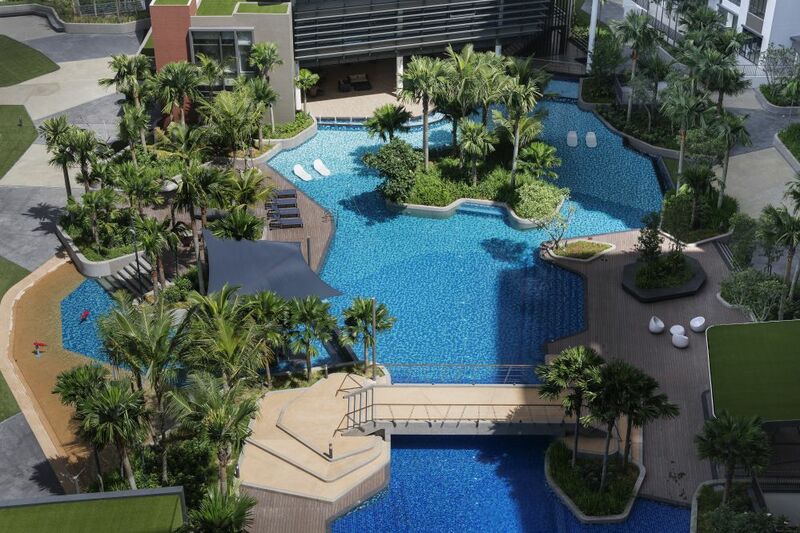 Resort living integrated facilities on level 6 and a direct access to the private hillpark. Each tower has a grand drop off lobby and security control with 3-tier access, a mobile app is also available for visitors management. The development is completed in July 2018 with CCC issued. 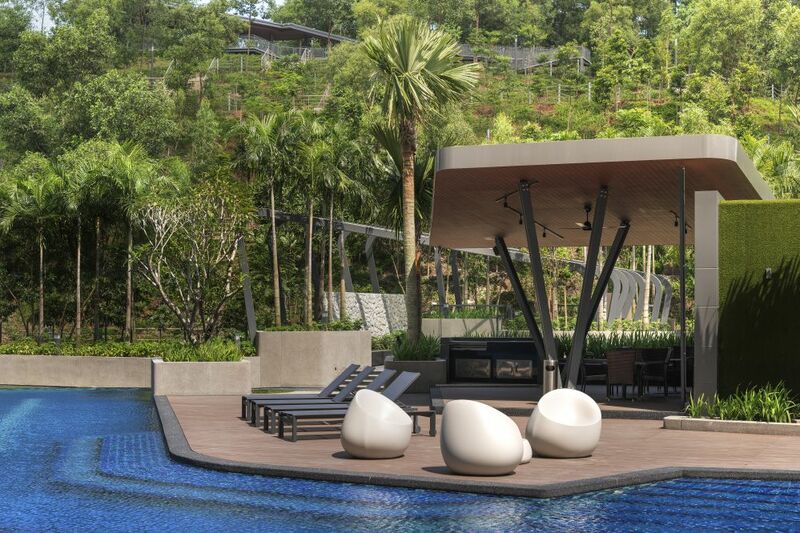 Resort living with luxuriant greenery, integrated facilities including 50m Olympic length swimming pool, water play park, indoor badminton courts, full equipped gymnasium and a private hillpark. Easy access to shopping malls such as Wangsa Walk Mall, Aeon Big, Giant Setapak & NSK. Within 2km radius to Sri Utama International school & 5km to Fairview & ISKL international school. UTAR, TAR college & UTM, other local schools such as SJK(C) Wangsa Maju & SMK Sri Rampai are also located in the vicinity. Shuttle bus to the nearest Sri Rampai LRT Station – only 6 stations to KLCC.